Taking photos at family events used to be a huge production. Today, however, it is just so easy to use your smartphone to capture those wonderful family gatherings. Uncle Sam was the designated photographer in my family when we were growing up. He loved to take photos, and he always had the latest cameras available. Sammy would bring his camera to each event, making sure to charge it in advance or to bring fresh batteries. He would take candid shots, and we usually tried to have a large group photo with as many people as possible. At the end of the day, if you wanted to be in the photo, you had to be where the camera was located. Although we still have power issues with modern smartphones, today just about everyone has a phone to capture special moments. 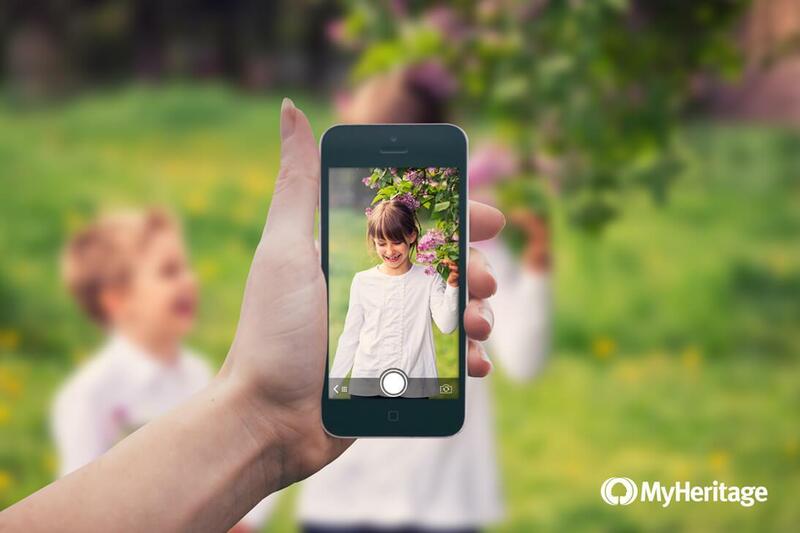 It’s never been easier for every family member to record family experiences and preserve them for future generations. As easy as it has become to “snap” photos or, more correctly, press the picture icon on your phone, not every captured image has the same quality. Always have your phone out and ready to take photos. Keep it charged and have a spare charger (or power bar) at all times. Try to stay as still as possible when taking the photo. Try to have a good grip on your Smartphone when taking photos. Our hands often tremble when we touch the icon; focus and be still. You may find that keeping your elbows close to your side and taking a deep breath right before clicking decreases movement. Hold your camera level. Find an option on your phone to turn on grid lines, and make sure the horizon, tall objects, people, etc. are vertical. Clean your lens every time you pull out your phone for a photo. No exceptions. Refrain from using the zoom feature. Instead, get closer to your subject or use the cropping feature after a photo is taken. The quality decreases quickly when you begin zooming in. Spend time choosing a better photo application and practice using it so that you’ll be ready when the moment arrives. Set your camera resolution to the highest option possible. The higher the resolution, the better the quality. Try to take photos in natural light. Use the flash only when absolutely necessary. Take photos only with the phone’s back camera. Although the front camera is great for selfies, it often has much lower resolution than the other. Want to capture someone in motion? Turn on burst mode, so your phone can shoot from 10-20 frames per second, providing a better chance of getting clear shots. Go crazy! Take as many photos as possible and don’t think twice before snapping. We live in a day and age where photos are stored digitally and you can always delete photos to save storage space. Don’t risk losing a special moment. 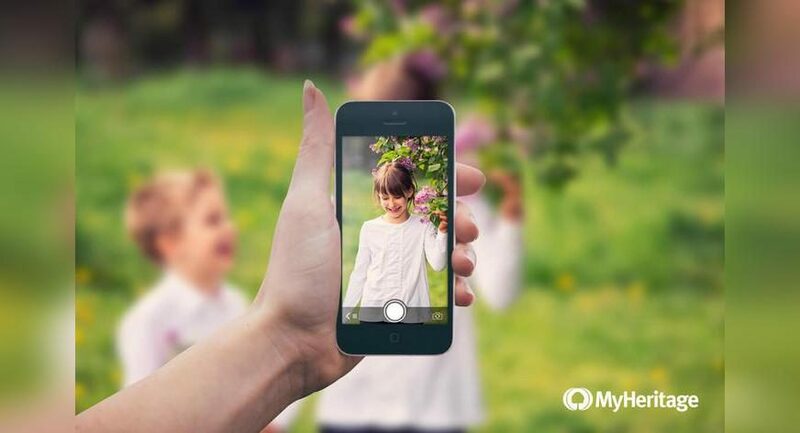 Preserve your family memories forever by saving your photos with the MyHeritage mobile app. Take photos directly from within family tree profiles and they will automatically be associated with the relevant people in the family tree. Alternatively, create a new photo album in the photos section of the mobile app, and choose to either take new photos to add to the album, or to upload existing photos from your phone. What are your best tips for taking great photos with your mobile phone? Let us know in the comments below! The very informative detailed you shared with us which is very helpful to us that how can we improve our picture quality in smart phones .